Happy Sunday! Hope you are enjoying your weekend! Orange is not really my color when it comes to styling, but for make up it's a totally different story. I love playing with colors so I chose to wear orange lipstick keeping everything else neutral. 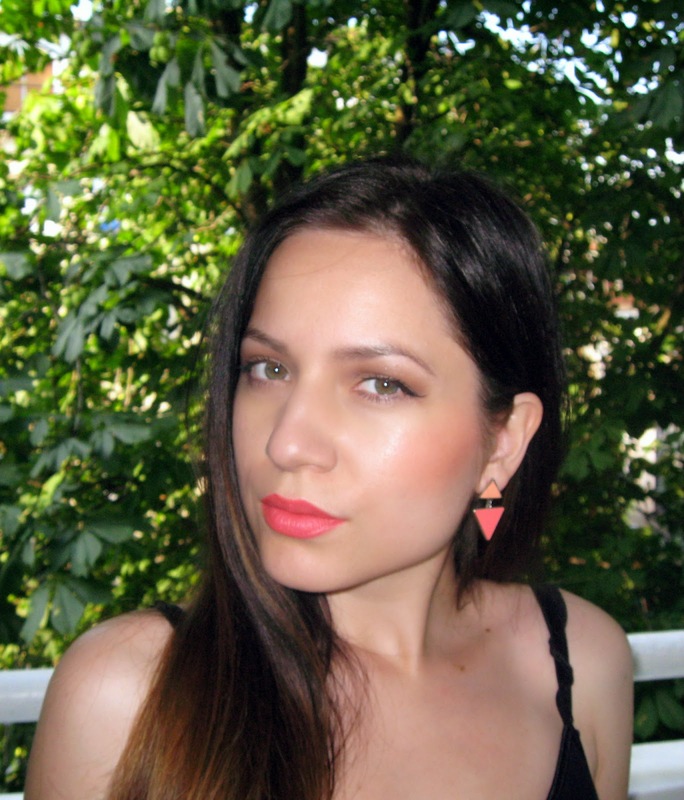 Added my lovely orange earrings that I got as a gift from my made of honor, just to make the lips pop even more! 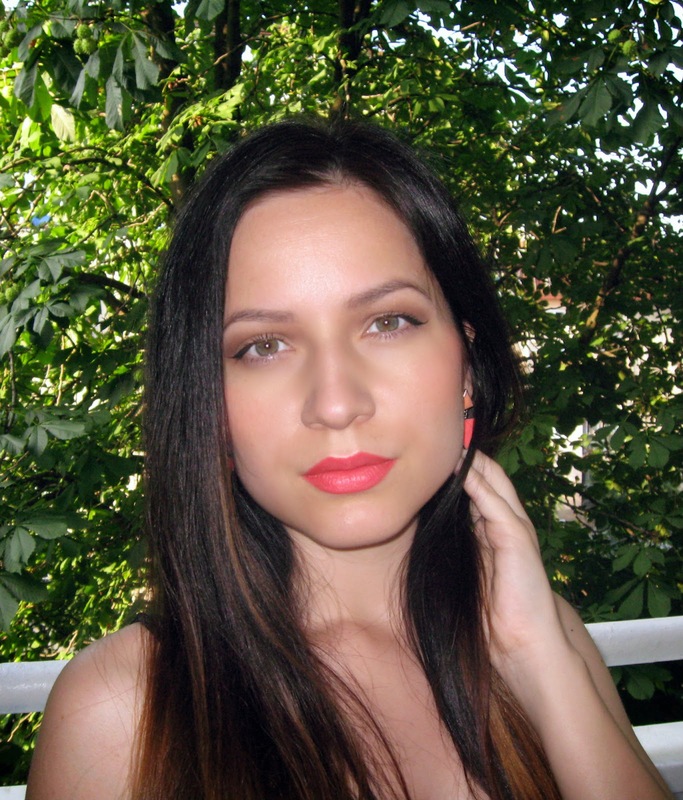 Are you into orange in summer fashion and make up! ?